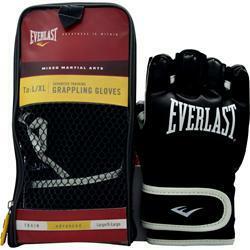 $23.65 This is a Buy 1 Get 1 FREE offer! 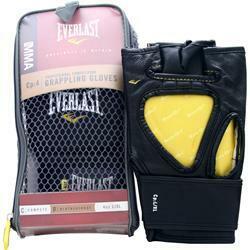 $38.50 This is a Buy 1 Get 1 FREE offer! 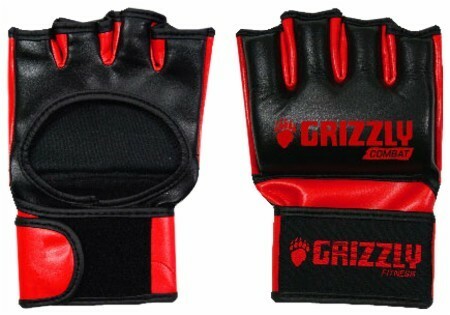 Ideal For Competition And Tournament Style! 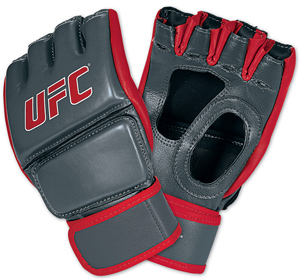 Durable And Fully Adjustable Leather Wrist Wrap And Glove! 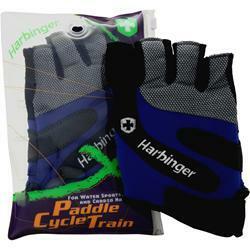 Paddle Cycle Train Glove Description from HARBINGER Increase comfort during training & outdoor sports. 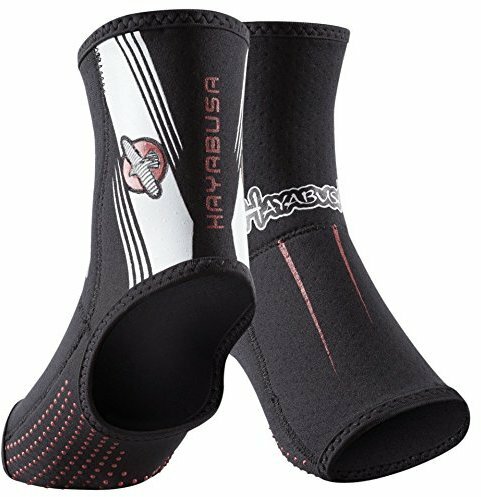 Ideal for Water Sports, Cycling and Cardio Machines. 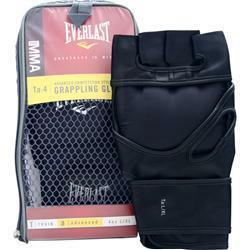 Top Flight Shin Guards To Endure The Toughest Of Training!